Before reading this document, it's suggested to read Getting Started to run the application and explore the user interface. This will help you to have a better understanding of concepts defined here. 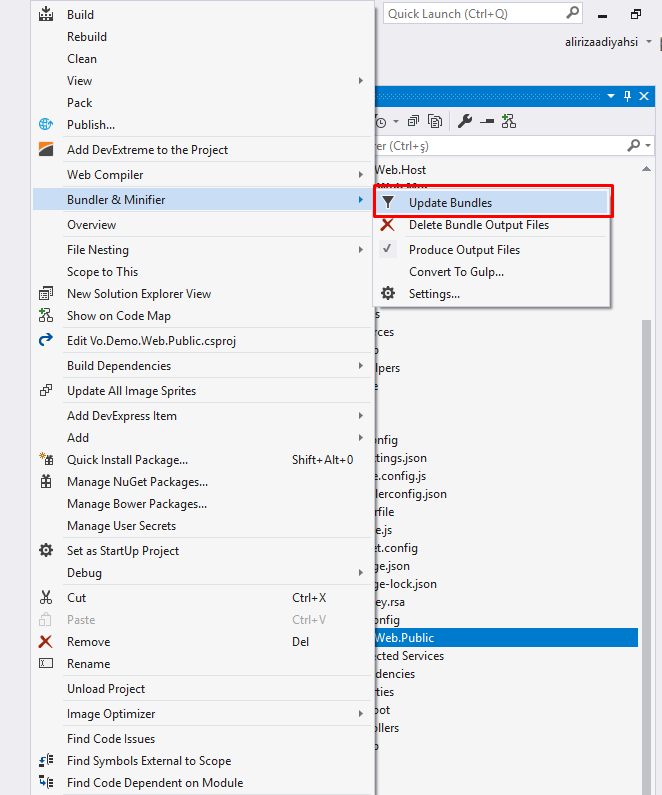 Select the "Web App + SQL" for Web.Mvc. 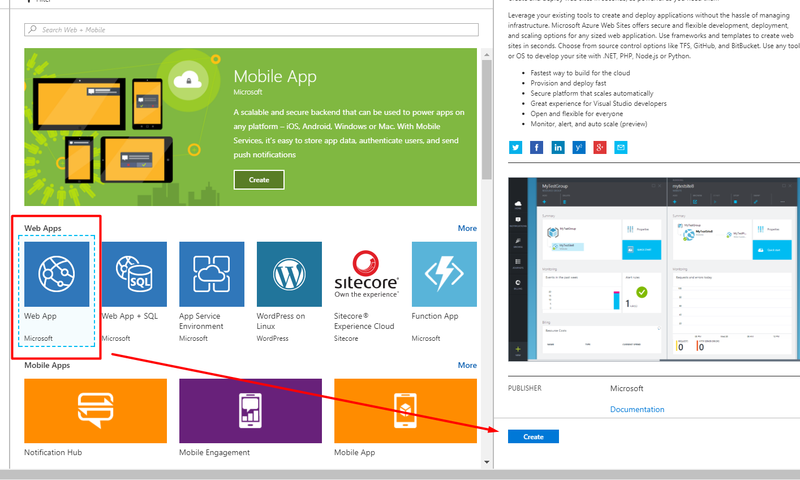 Select the "Web App" for the Public Website. The details will be explained in the next lines. 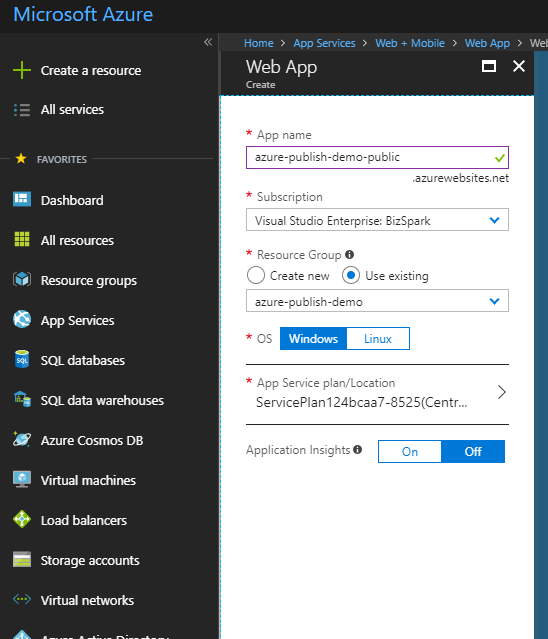 Here are the quick steps to publish the Web.Mvc Application to the Azure. Run the npm run build to bundle and minify the js/css files. 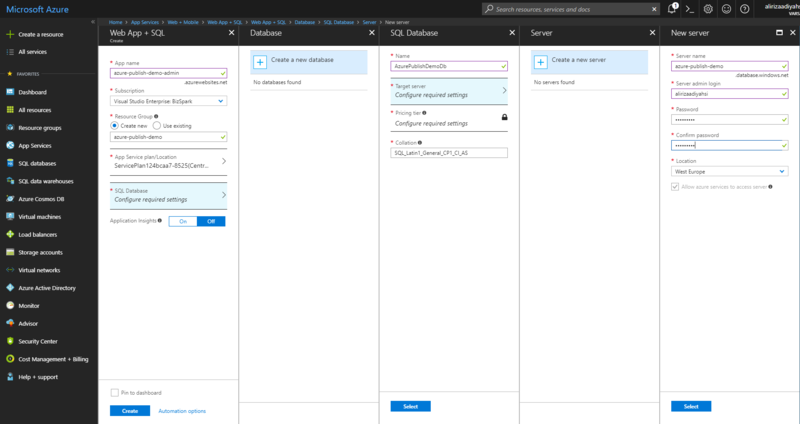 One of the best ways to run migrations on the Azure is running update-database command in the Visual Studio. But this command won't run. 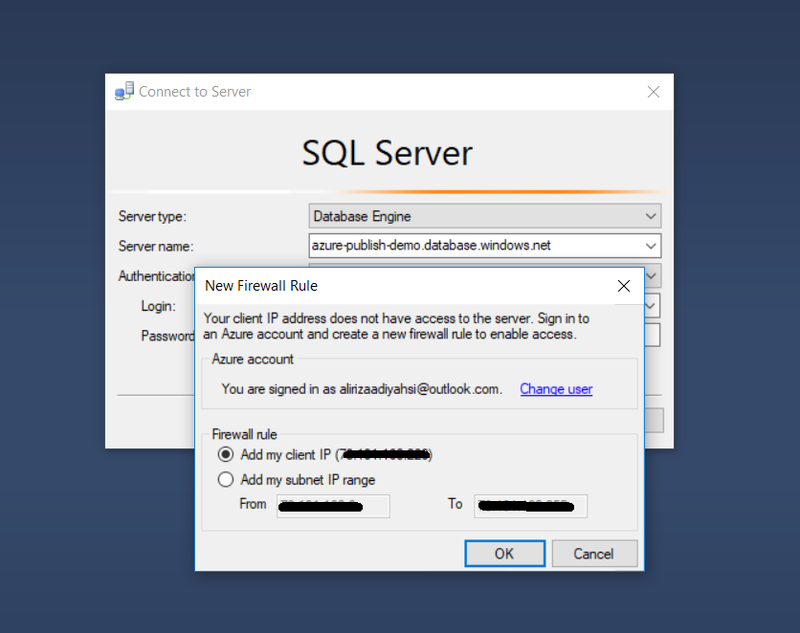 Your client IP address should have access to the Azure. Now our client IP address have access to the Azure. 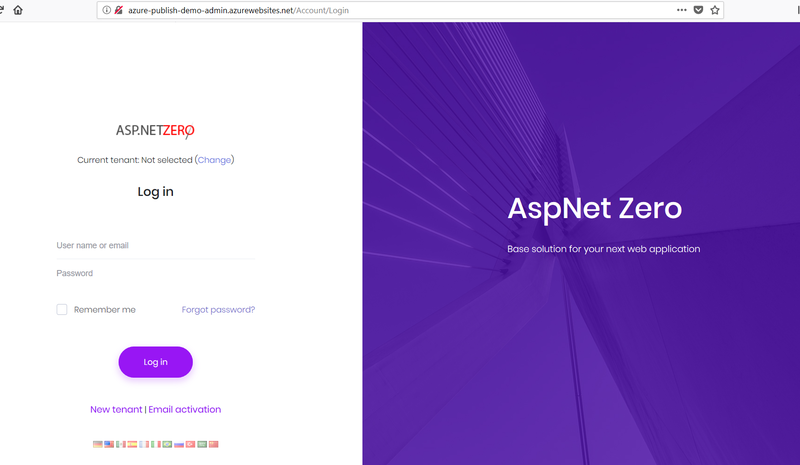 Of cource, this operation can also be done via the Azure Portal. 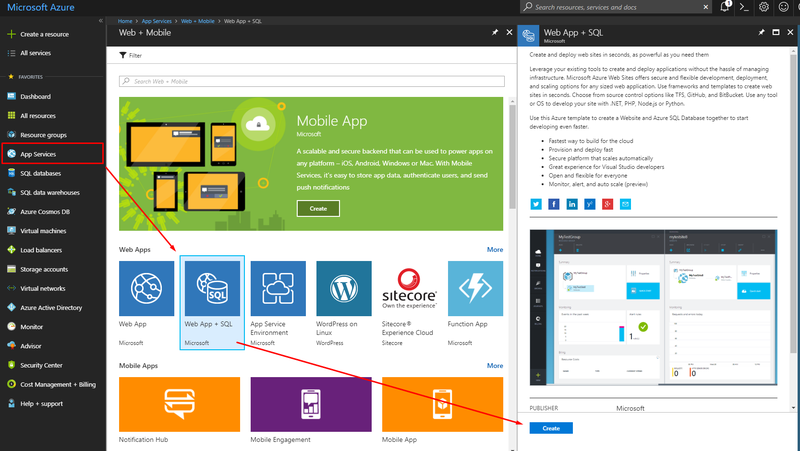 Check here to learn how to configure the firewall for client access via Azure Portal. 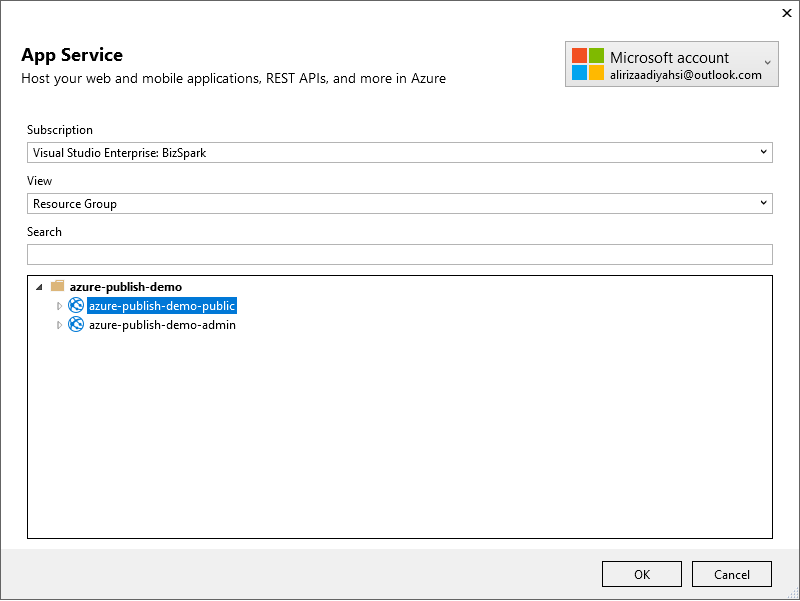 Right click the Web.Mvc project and select "Publish". 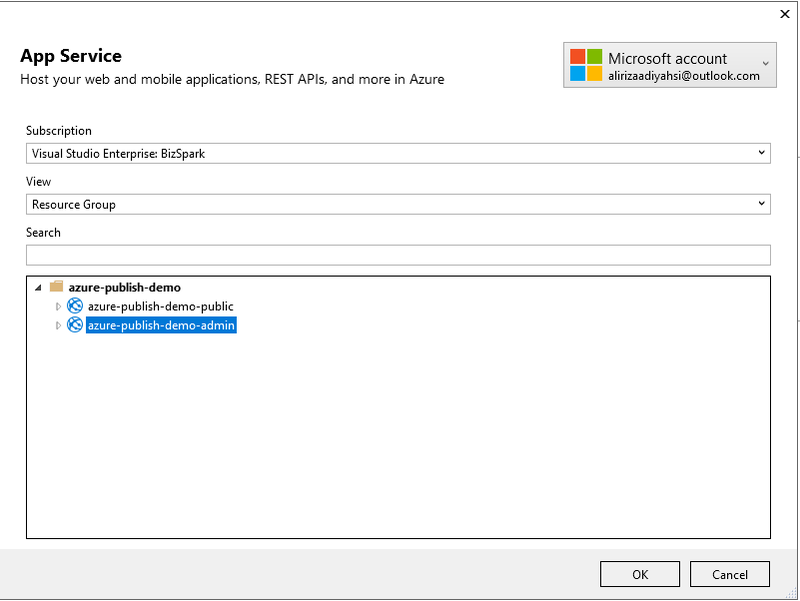 Select "Microsoft Azure App Service" and check "Select Existing". Click "Create Profile" button. Run the npm run build command to create js and css bundles. 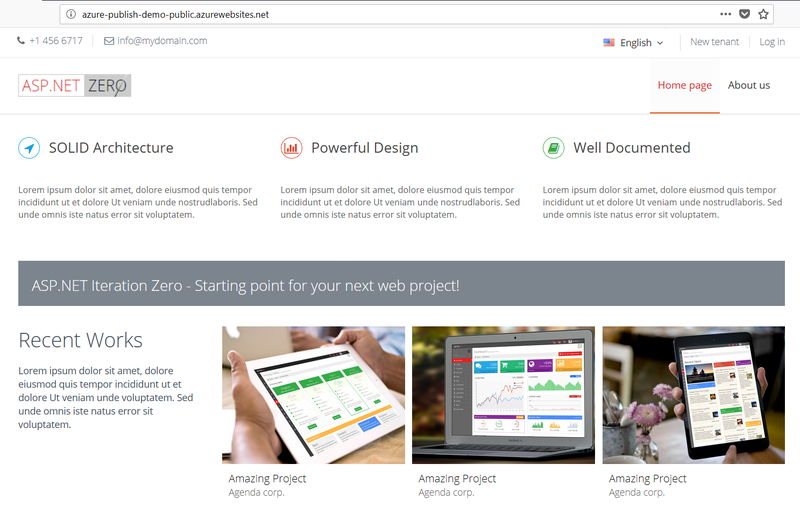 Right click the Web.Public project and select "Publish". Click "Create new profile" under Publish tab. 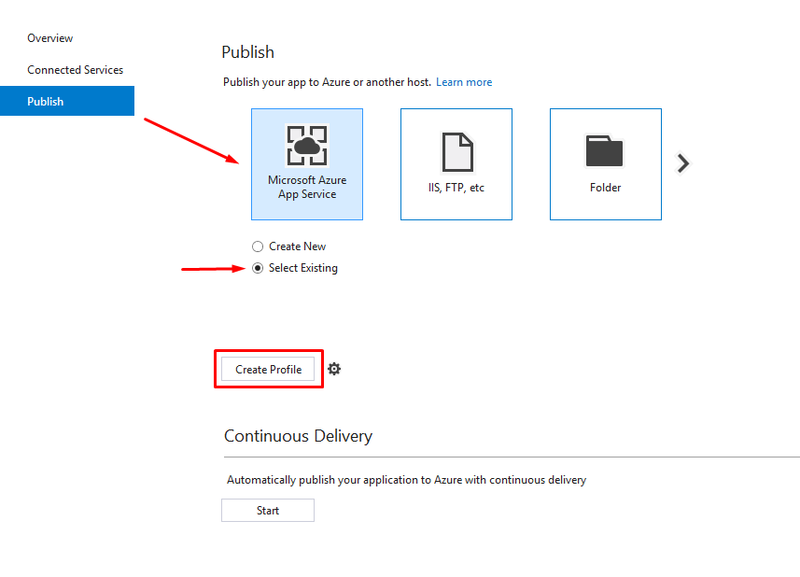 Select "Microsoft Azure App Service" and check "Select Existing" then click "Publish" button.